Inside of iOS 12 there are countless new features (at least 150!) for users to discover. Messages, in particular, got quite a few enhancements, so we dug in to see what we could find. 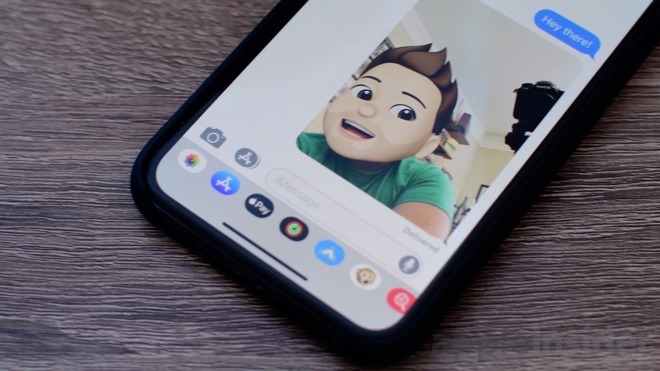 The biggest feature coming to Messages is the all-new MeMoji. 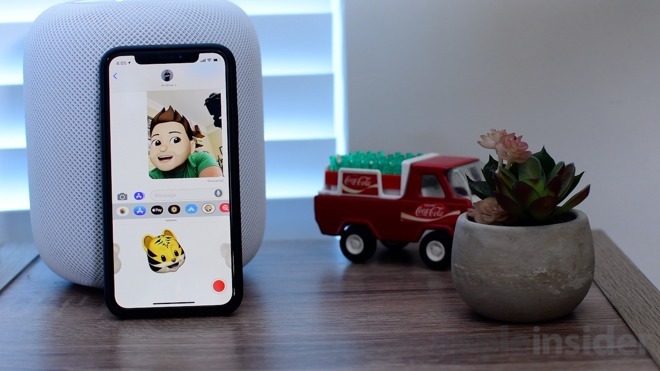 Going beyond Animoji in iOS 11, iOS 12's MeMoji are customizable avatars built by choosing skin, hair, eyes, lips, accessories and other elements. These can match your real face or be completely outlandish. Once you're done, they can be used in animations, stickers, or as real-time camera effects. Another headlining feature is all of the new effects coming to the camera. While shooting a picture, you're able to apply a multitude of different filters, stickers, and Animoji in real time. Animoji can replace your head in a selfie, stylish filters can overlay the whole image, and stickers from any sticker pack be applied. Once a photo is taken, it can be instantly edited, reshot, or altered with MarkUp before being sent off. 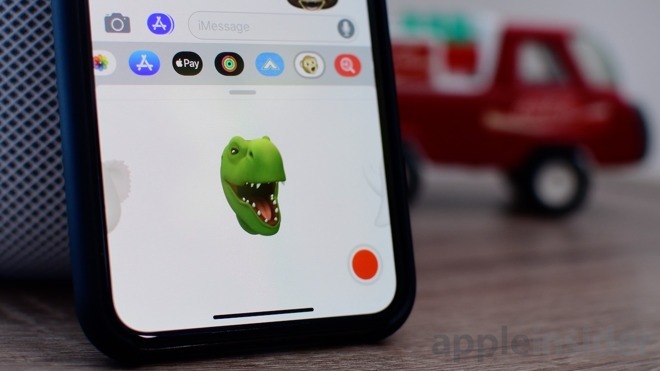 There are several new Animoji: lion, T-Rex, koala, and ghost which are sure to please some users, as well the increased recording time to 30 seconds. Other changes can be small, such as the redesigned app bar.